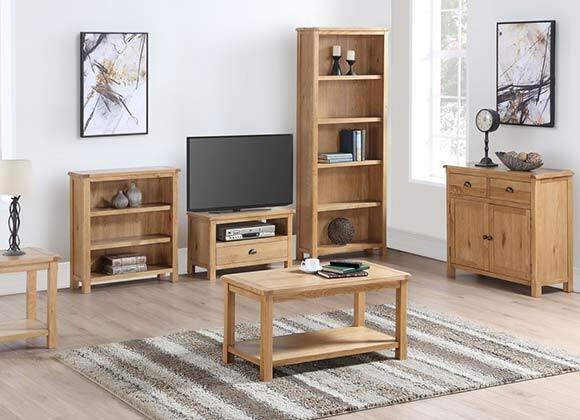 The Kilmore Oak is a stunning collection of furniture offering excellent value for money and a superior build quality. 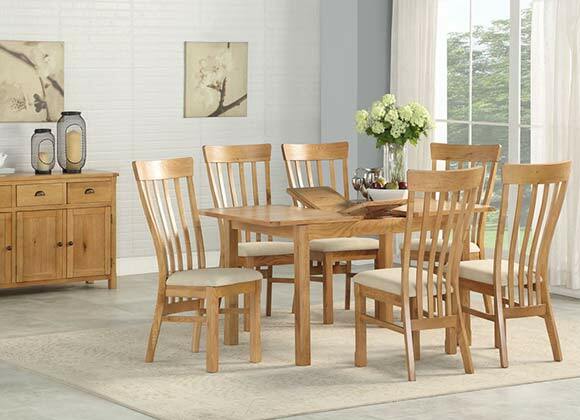 The rustic finish creates a stylish yet traditional feel for any dining and living room space within the home. Kilmore, a traditional rustic oak collection with a natural oil finish gives the range a very luxurious feel and look. Soft edges on all the range adds a touch of class to this collection.